Belinda Schwartz and Christina Ying were selected as one of Real Estate Weekly’s “Leading Ladies” of real estate in 2018. 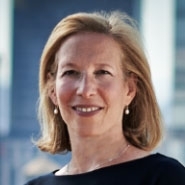 Schwartz was described as a notable leader at Herrick Feinstein for her creativity in closing numerous complex transactions. Some of her recent projects were mentioned, including 25 Park Row and the redevelopment of the Empire Stores building. 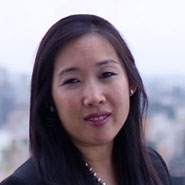 Ying was recognized as a partner of the firm and characterized with a multitude of skills. Her recent finance work on the development of 25 Park Row was identified as one of her most complex, yet successful transactions.